Spend New Year’s Eve with the perfect cuddly companion from Giant Teddy, and ring in a Bearrific New Year! Soft, adorable and oh-so-huggable, our big bears make wonderfully unique gifts as you say goodbye to one year and ring in a new one. Choose from many sizes, styles and colors including some beary romantic special gift sets perfect for someone amazing in your life. 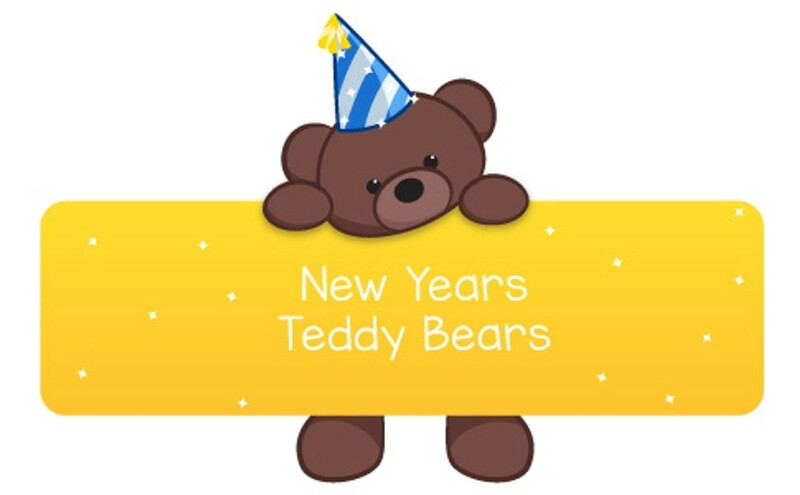 Happy New Year, from all the bears and humans at Giant Teddy! Check out our Holiday Hours and Order/Delivery Deadlines to be sure your gift arrives in time for the big party.